Now you no longer have any excuses for doing something about that ugly old eyesore you call a shower. Thanks to a simple new re-enamelling process introduced by Bathroom Werx, your embarrassing old shower space can be transformed quickly and easily into something you won't recognise. 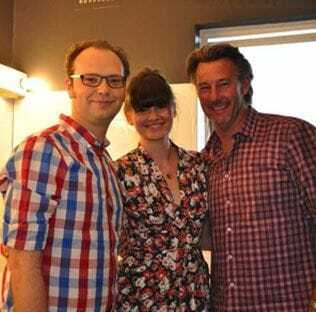 It's an all Australian process, offered by bathroom re-enamelling specialists Bathroom Werx. It's very economical because no structural changes are involved. And it only takes a matter of hours to apply to your shower base and surrounds in the decorator colour you prefer. 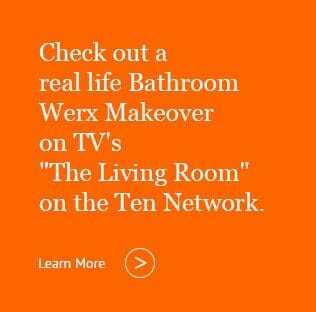 Bathroom Werx promises "you can enjoy your totally transformed shower in just 24 hours." And guarantees it will stay "as new" for 7 Years. "We've helped literally thousands of home owners who just couldn't believe their eyes when they saw the difference. But their biggest thrill of all was how little it cost! We invite inquires to call us on our Bathroom Renovations' Hotline 1800 644 171. We're only too happy to have a chat about your needs, offer you advice and quote obligation free". 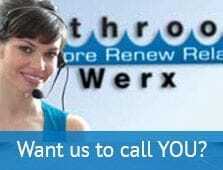 Call Bathroom Werx NOW on 1800 644 171 or email us at info@bathroomwerx.com.